Arising triumphantly from the ashes of its predecessor, the phoenix has been an enduring symbol of resilience and renewal for thousands of years. But how did this mythical bird become so famous that it has played a part in cultures around the world and throughout human history? How much of its story do we actually know? 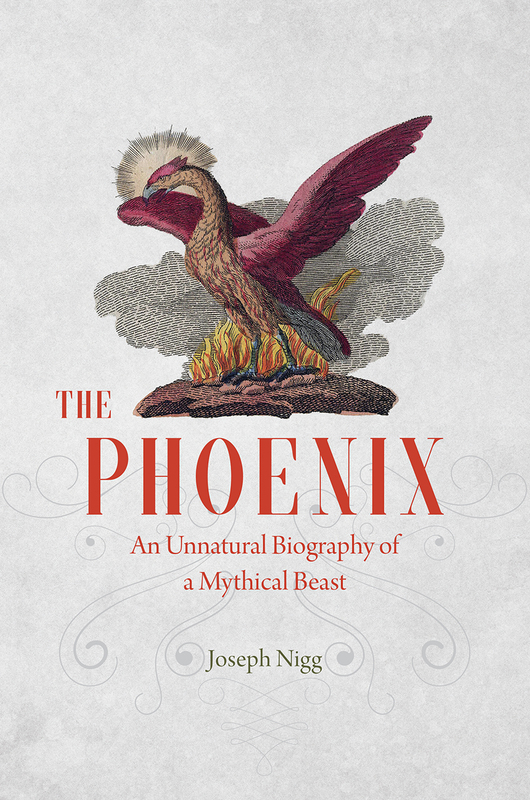 Here to offer a comprehensive biography and engaging (un)natural history of the phoenix is Joseph Nigg, esteemed expert on mythical creatures—from griffins and dragons to sea monsters. Beginning in ancient Egypt and traveling around the globe and through the centuries, Nigg’s vast and sweeping narrative takes readers on a brilliant tour of the cross-cultural lore of this famous, yet little-known, immortal bird. Seeking both the similarities and the differences in the phoenix’s many myths and representations, Nigg describes its countless permutations over millennia, including legends of the Chinese “phoenix,” which was considered one of the sacred creatures that presided over China’s destiny; classical Greece and Rome, where it can be found in the writings of Herodotus and Ovid; nascent and medieval Christianity, in which it came to embody the resurrection; and in Europe during the Renaissance, when it was a popular emblem of royals. Nigg examines the various phoenix traditions, the beliefs and tales associated with them, their symbolic and metaphoric use, the skepticism and speculation they’ve raised, and their appearance in religion, bestiaries, and even contemporary popular culture, in which the ageless bird of renewal is employed as a mascot and logo, including for our own University of Chicago. life and transformation of the phoenix will be the authoritative source for anyone fascinated by folklore and mythology, re-igniting our curiosity about one of myth’s greatest beasts. "Ambitious and painstakingly researched. . . . Enlightening."